A Festival of Freckles and Frolics! 90's Double Buns are Back! Quick, before they are all gone! 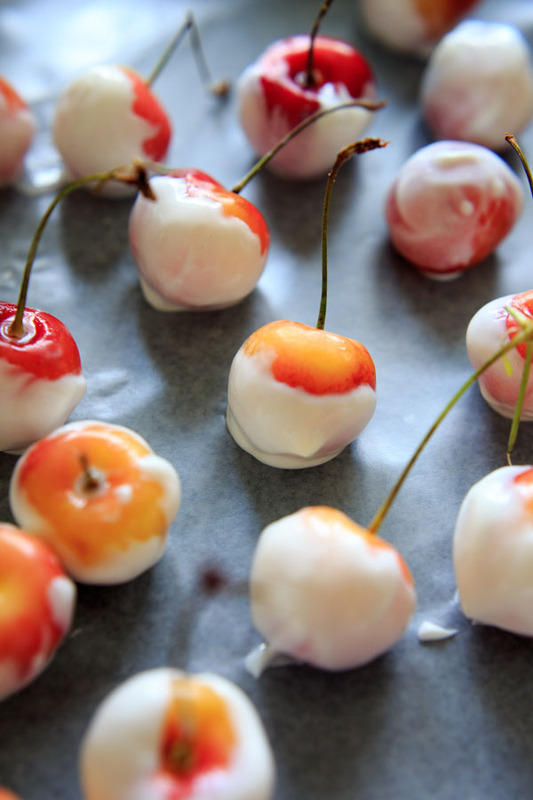 Dip some end-of-season cherries in Greek yogurt mixed with a dash of vanilla extract, then lay them out on wax paper and freeze. After about 30 minutes, you can enjoy the most scrumptious snack ever! P.S: Also, this cherry nice cream. 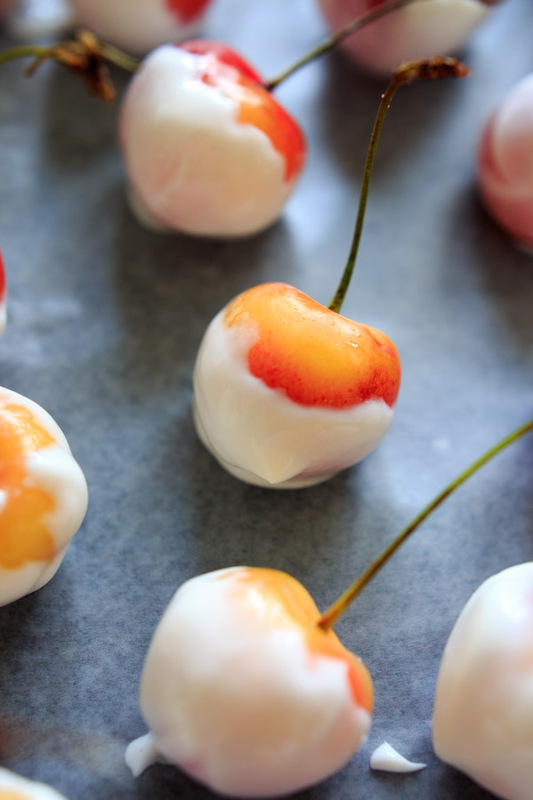 P.P.S: Plus, here is a nifty cherry pitting trick that you might like.